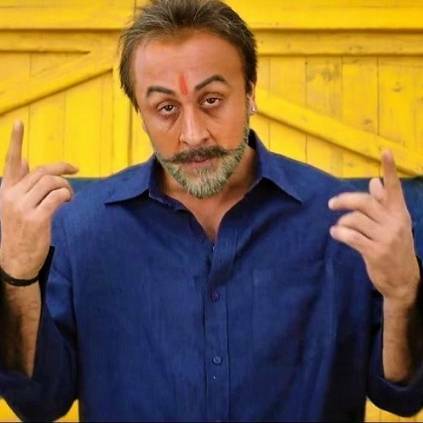 WHOPPING: BUDGET AND PROFIT DETAILS FOR SANJU! It is a known fact that Rajkumar Hirani’s Sanju featuring Ranbir Kapoor in the lead marked a major record in Bollywood. The team is flying colors with its strong numbers at the box office even after crossing beyond its 3rd week. Talking about box office numbers, the film has entered the 300 crores mark with style and is currently standing at 319.64 crores. The making of the film approximately cost 80 crores which makes the return on investment to 239.64 crores. Looks like the film is getting bigger every day! People looking for online information on Rajkumar Hirani, Ranbir Kapoor, Sanju will find this news story useful.